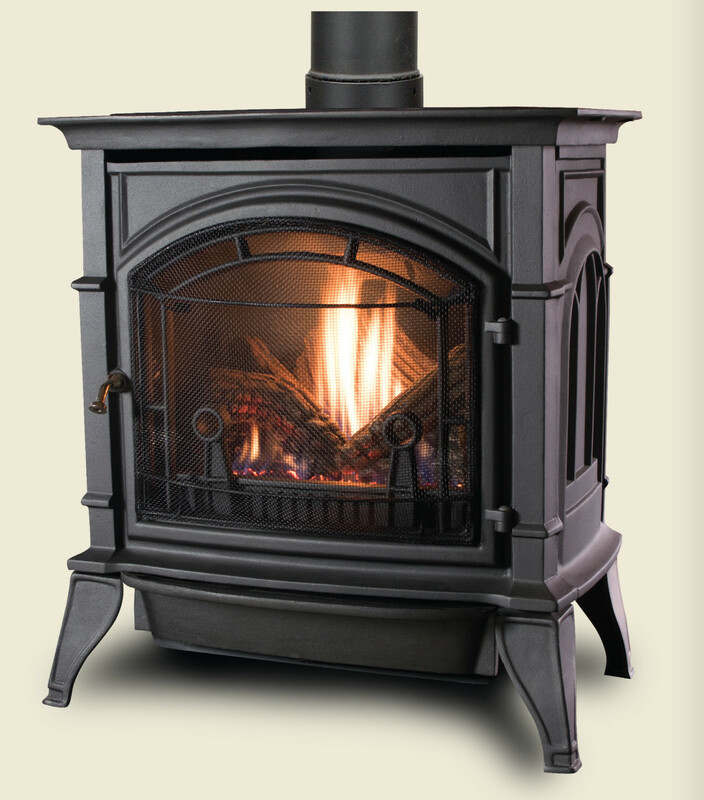 Corner fireplaces make a wonderful addition to any home, big or small. They provide an added design element to your family room, great room or glassed in porch. Not to mention warming things up, both literally and figuratively. It can make for quite a conversation piece when you have people over to entertain. There are lots of pros to having a corner fireplace. They are both friendly to the environment and energy efficient. Just plug it into an electrical outlet, and instantly enjoy a warm, cozy morning with a cup of coffee, or an evening spent cuddled up with a good book or engaging movie.